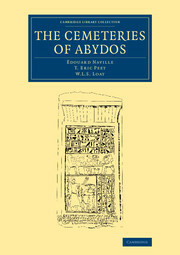 The area inhabited by the 'eastern Libyans' of this 1914 work stretches from the Nile valley westward along the coast of north Africa to the western end of the Gulf of Sidra. 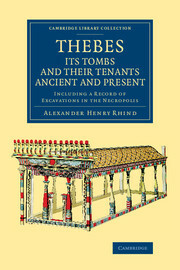 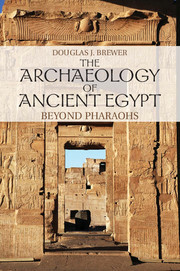 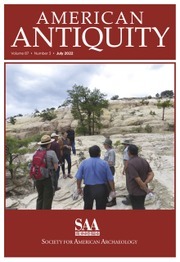 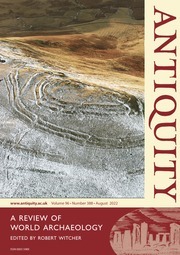 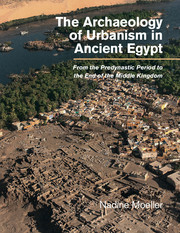 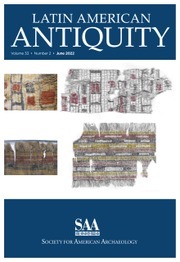 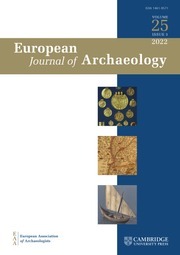 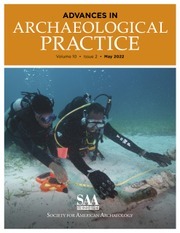 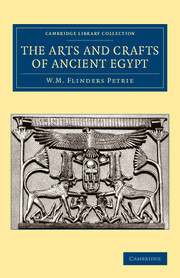 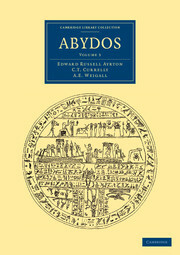 Libyans had long been portrayed in ancient Egyptian art as a separate race, and the American archaeologist and ethnographer Oric Bates (1883–1918) attempts in this book to identify them as an ethnic group inside the 'Hamitic' family, and to collate and discuss the archaeological and linguistic evidence for their interaction with the massively powerful Egyptian empire. 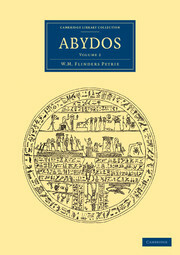 Bates begins with a geographical description of the region, and then examines evidence for the Libyans' origin, using both Egyptian and later Greek writers' comments on their language to suggest that this was an ancient form of Berber. 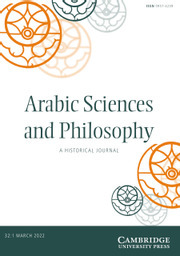 Finally, he discusses evidence for the culture, government and daily life of a society for which written records remain very scanty.